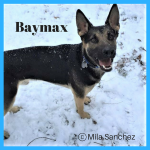 Are you planning a trip to Europe this year but hate the thought of having to leave your dog in a kennel while you’re away? If you’re anything like me, you’ll worry about your pet the whole time you’re away, wondering if he’s okay. Consider bringing him with you! 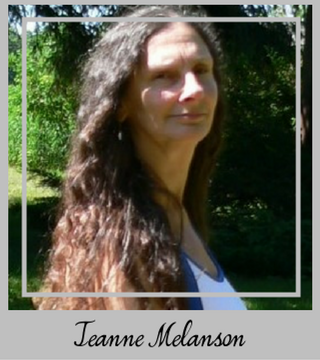 It will take a load off your mind and you’ll have more fun. 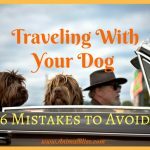 Traveling to Europe with your dog may sound like a hassle, and it very well could be if you go unprepared. The world has become more and more pet-friendly, thankfully. 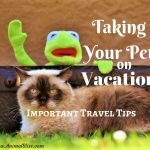 Motels and hotels accept pets in their rooms, some restaurants allow you to bring your dog, even some public transportation company are more pet-friendly. 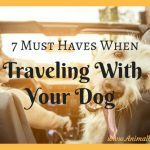 The following infographic takes you step by step through the whole process of traveling to Europe with your dog. 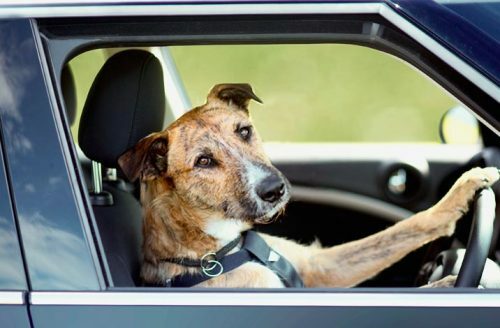 You’ll discover things you need to know such as what the legal requirements are, booking a flight, choosing an airline, what to check when picking a destination and how to make sure your dog is ready to fly. Whatever you do and wherever you go, please stay safe. Oh, and take lots and lots of pictures. 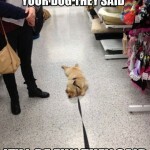 Debunking Small Dog Travel Myths Since 2010! This summer, keep your dog safe. Know the dangers of leaving your dog in a hot car. 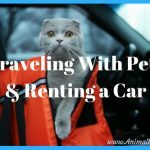 Do you travel abroad with your pets? 33 Dog Friendly Stores : See the List!